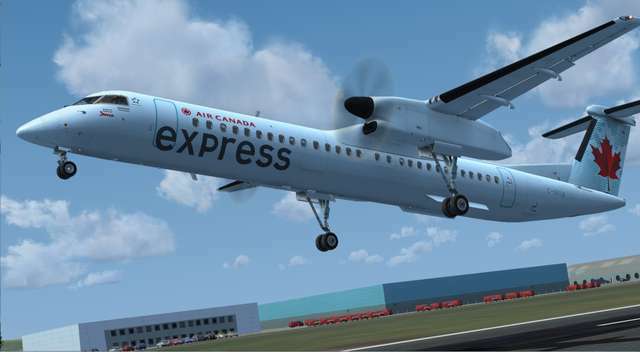 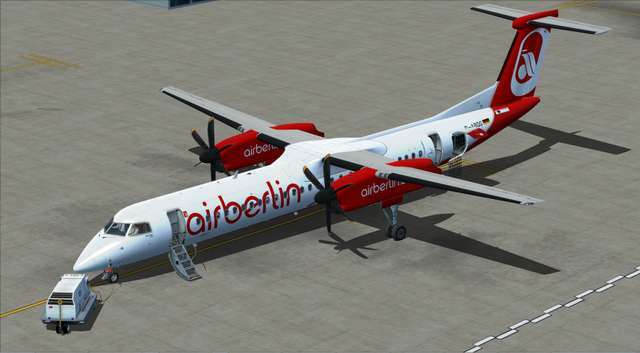 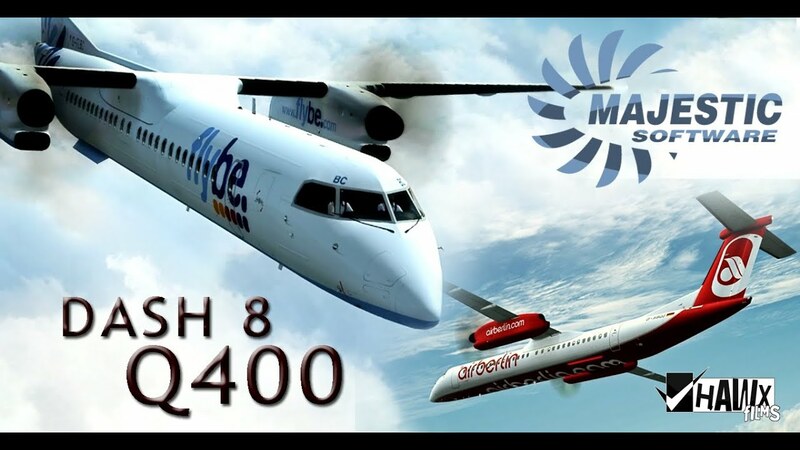 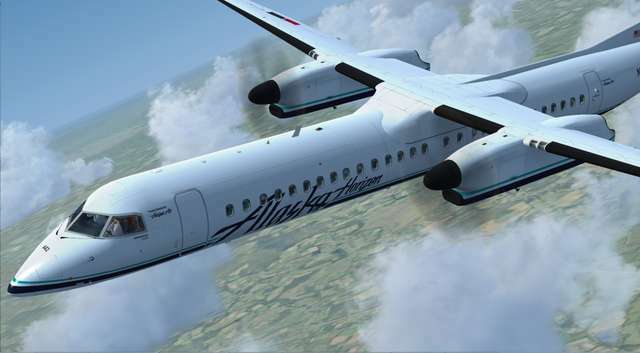 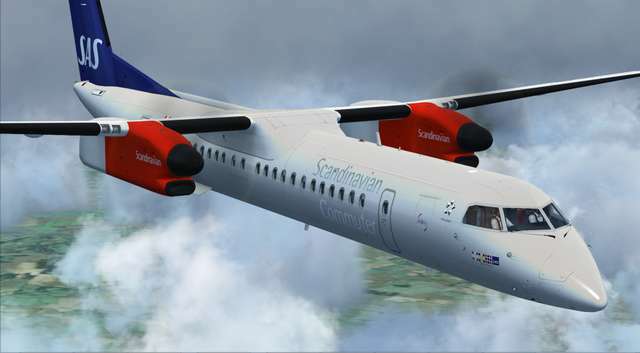 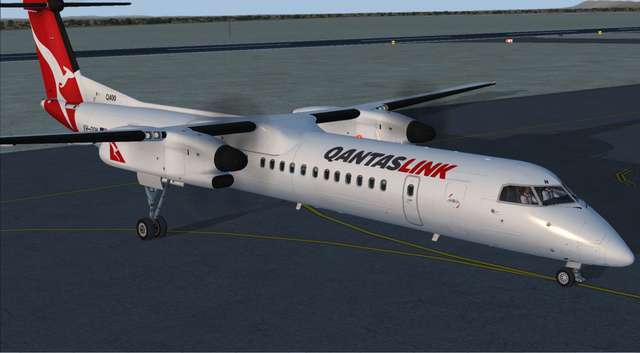 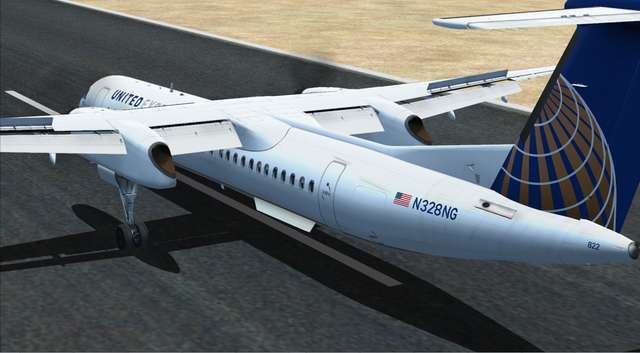 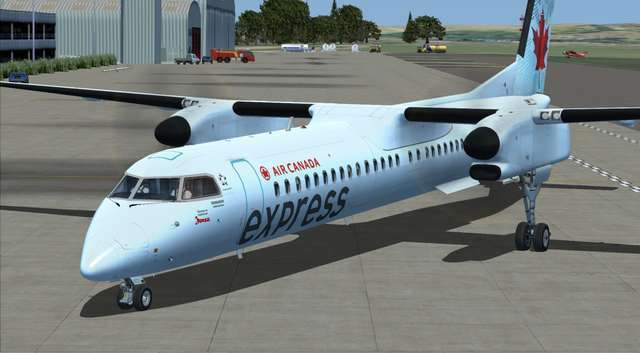 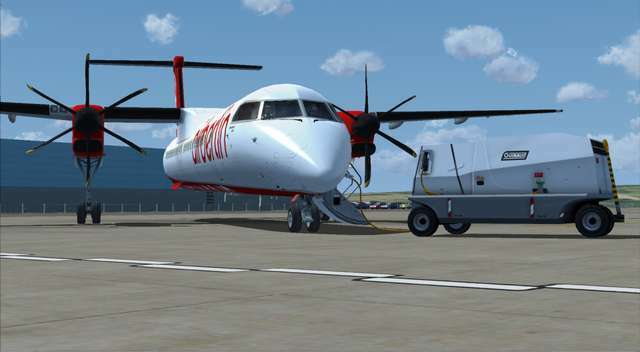 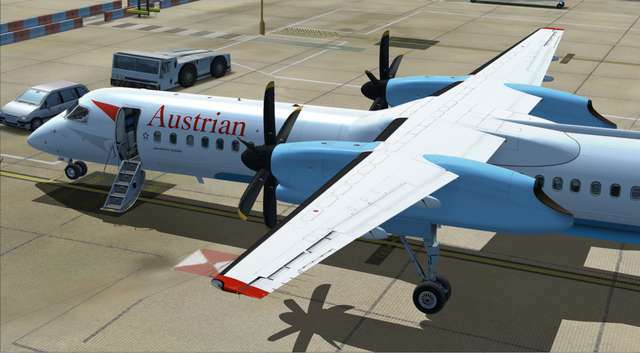 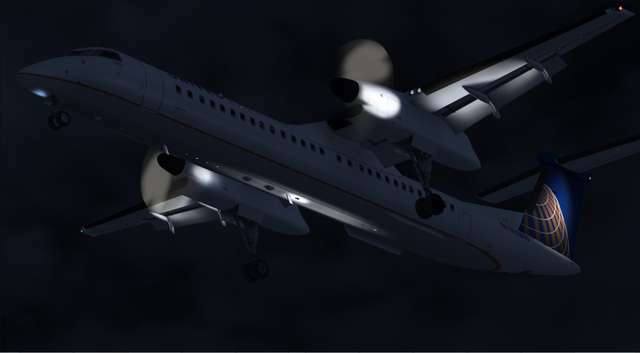 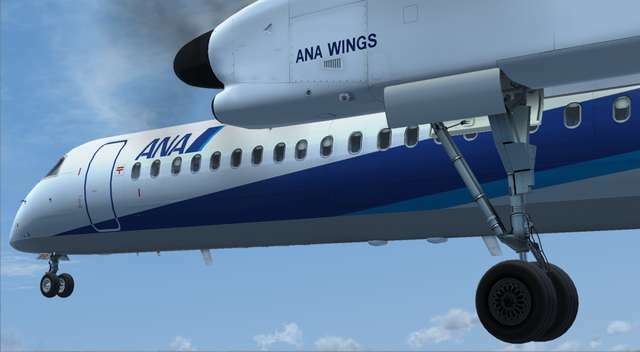 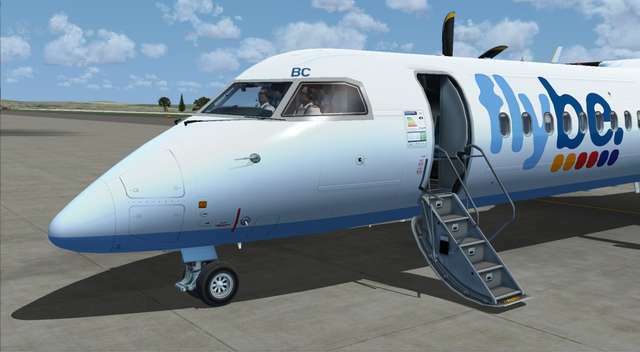 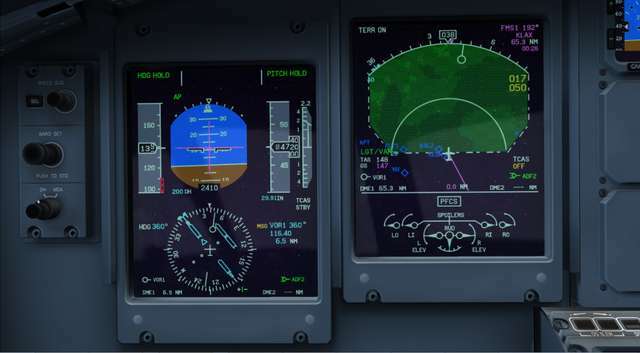 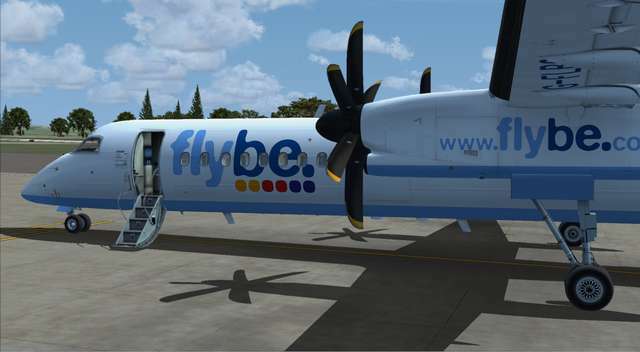 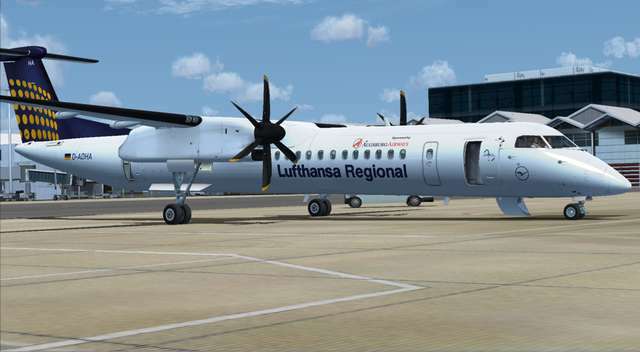 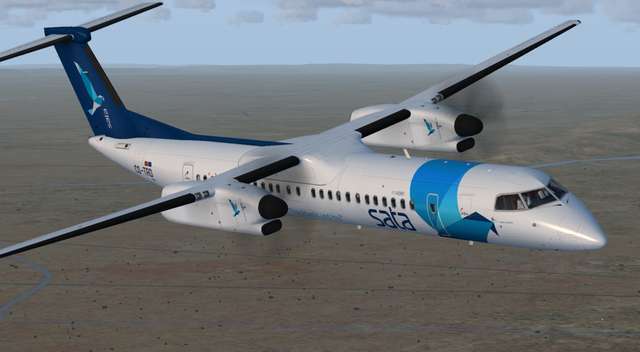 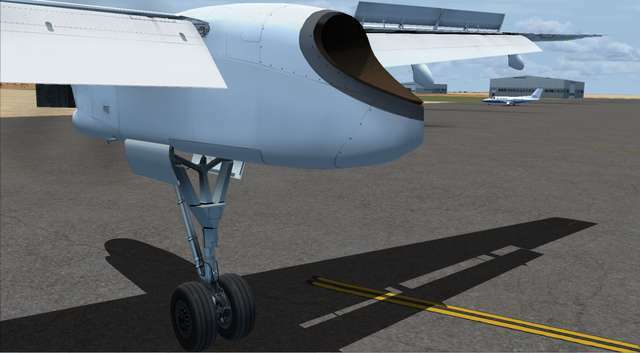 23 October 2017 - A new P3D v4 version of this Pilot edition of the Dash 8 is now on sale. 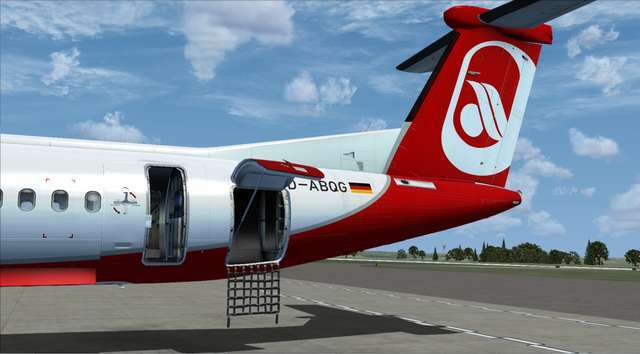 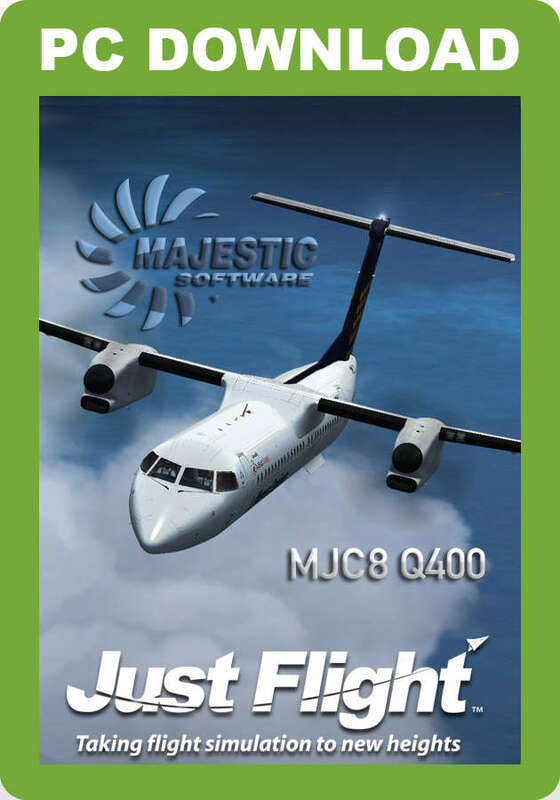 If you already own this version, you can buy the new 64-bit P3D v4 version at a discounted price - see here for details. 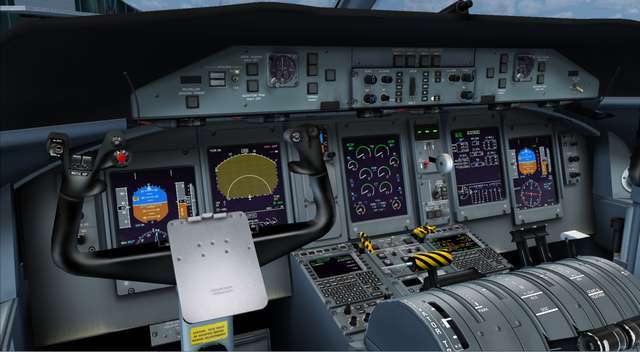 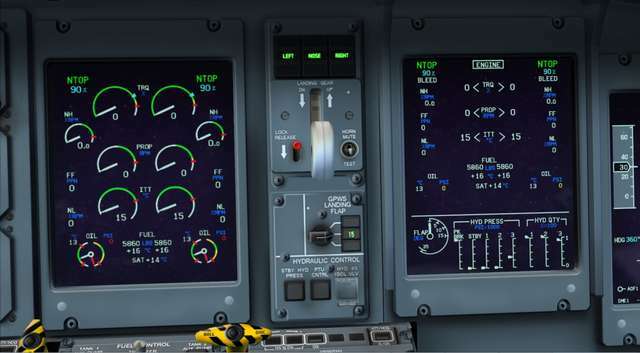 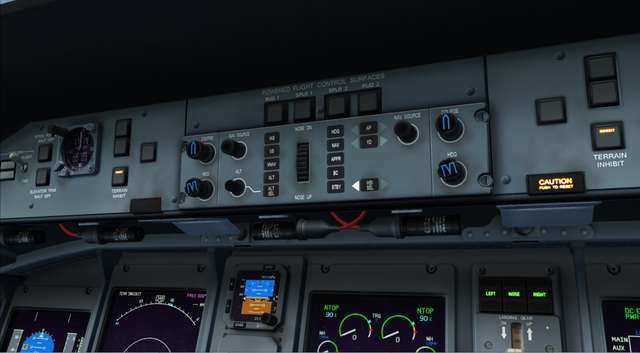 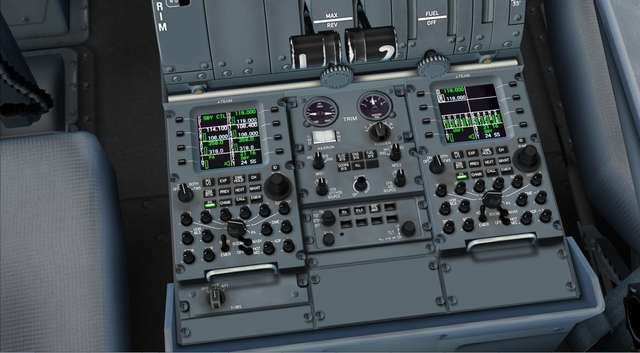 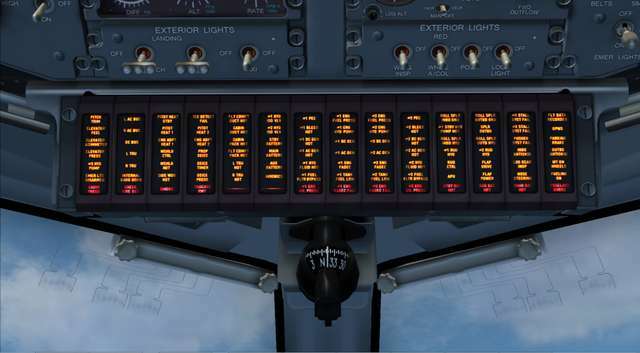 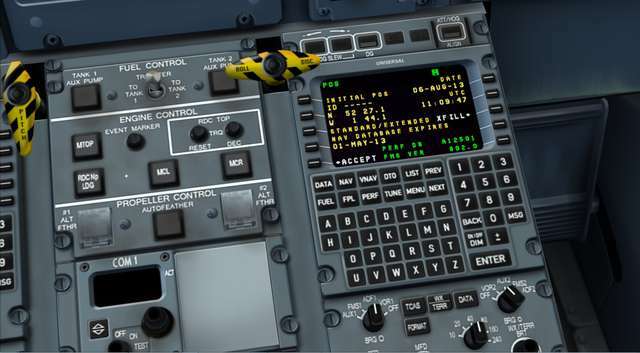 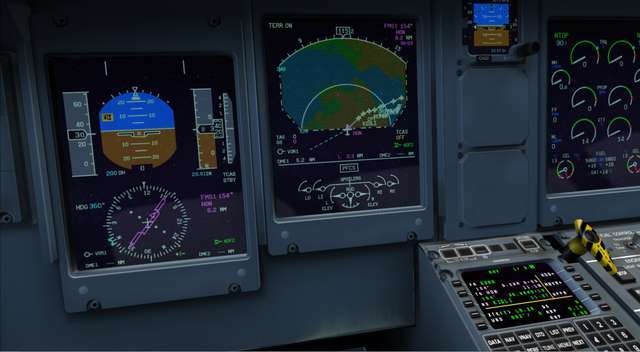 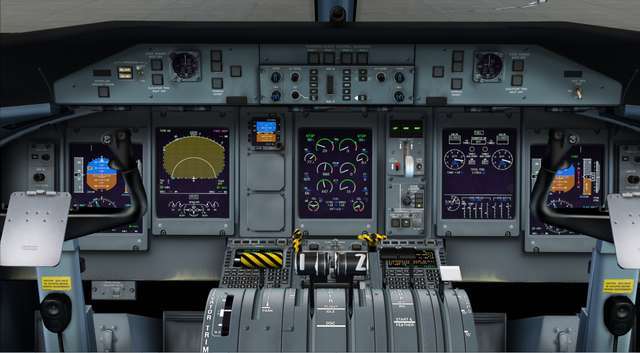 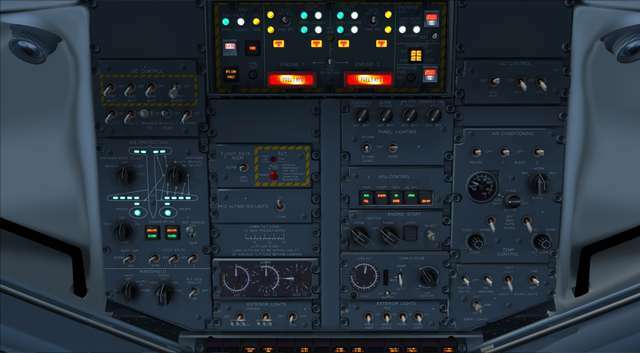 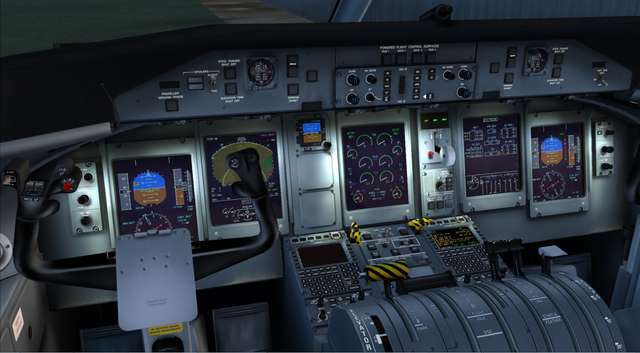 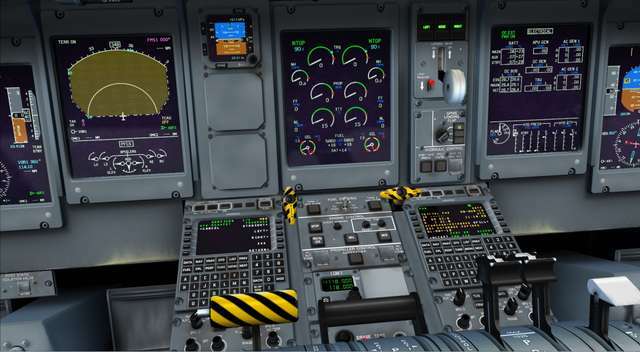 A fully functioning virtual cockpit is included and features FMS, weather radar, TCAS, glass cockpit displays and an authentic autopilot system, all closely matching the real aircraft.